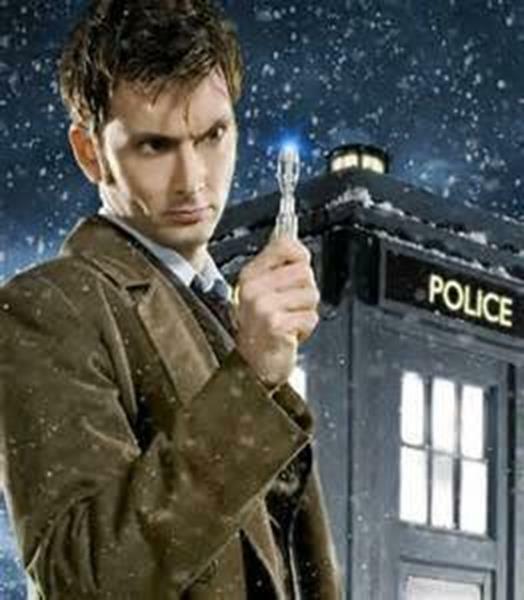 David Tennant played the part of the famous Dr Who for several years, but his connection with Mull is much more than science fiction. In 2006 a programme in the series ‘Who do You Think You Are?’ was shown on television in which David Tennant researched his family history. David discovered that his great-grandfather, Donald McLeod, was born on Mull in 1819. He was probably an agricultural labourer who lived and worked in the Calgary area at Inivea. Inivea is a substantial settlement with wonderful views overlooking Calgary bay and out towards the Treshnish Islands and Coll and Tiree. Life for the people at Innivea was one of subsistence farming with the main food crops being potatoes, oats and barley.